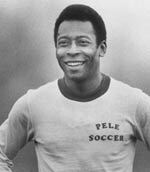 He holds the Guinness World Record for most goals in a calendar year – 86 goals during 2012. 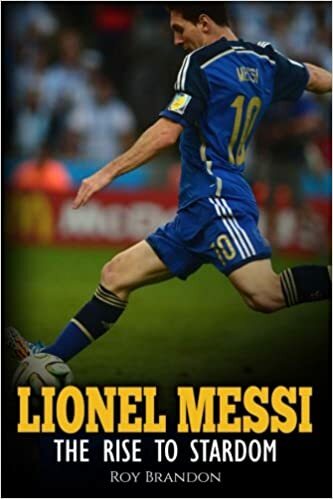 His international record for Argentina is 37 goals from 83 appearances. 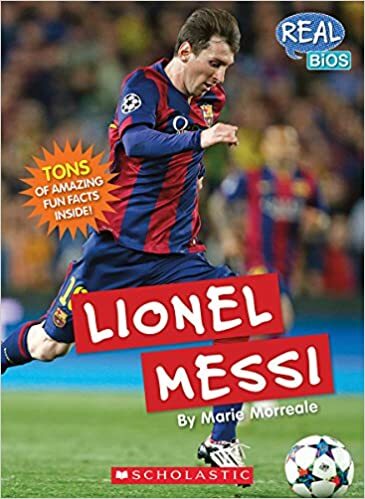 Lionel Messi – Real Bios at Amazon by Marie Morreale. 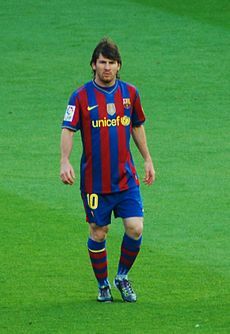 However, Messi returned to international football and led Argentina in the 2018 World Cup. Despite carrying the weight of expectation of a nation, the World Cup was considered a great dissappointment. 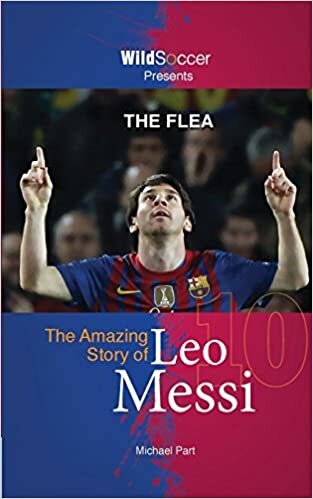 However, in the 2018/19 season Messi returned to his usual scintillating performance with Barcelona. Published 10 January 2018. Last updated 10 December 2019.